In Human Society and its Environment, students learn about their world. 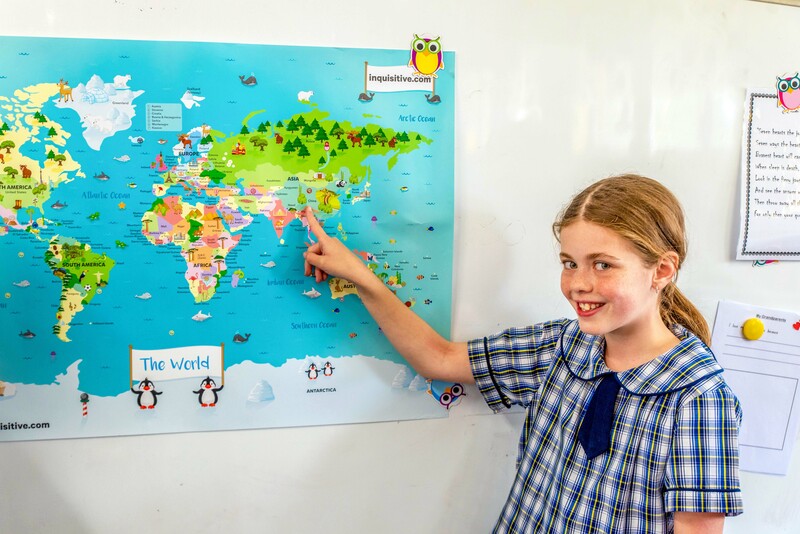 This Key Learning Area is made up of two subjects – History and Geography. History is a disciplined process of inquiry into the past that helps to explain how people, events and forces from the past have shaped our world. It allows students to locate and understand themselves and others in the continuum of human experience up to the present. History provides opportunities for students to explore human actions and achievements in a range of historical contexts. Students become aware that history is all around us and that historical information may be drawn from the physical remains of the past as well as written, visual and oral sources of evidence.